Randy’s passion for over 30 years has been fishing. 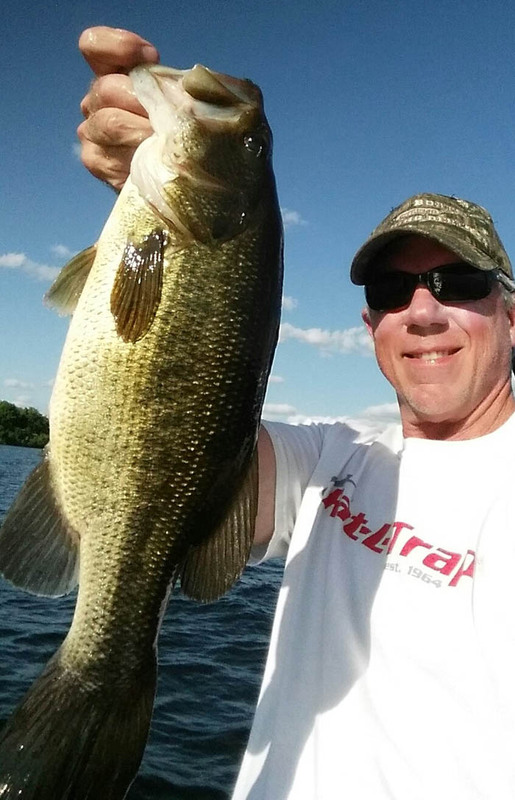 Randy started competitively fishing over 25 years ago. 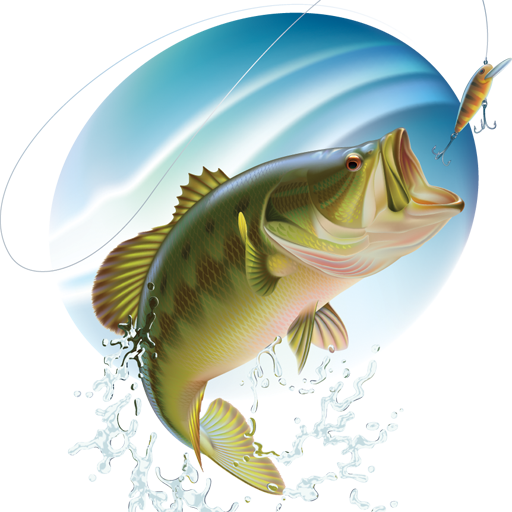 His education in fishing started at the club level and has progressed into a professional bass fishing career. Randy was raised in Minnesota, “the land of 10,000 lakes.” His fishing has taken him as far south as Tablerock, Missouri and Grand Lake O’Cherokees in Oklahoma. He often ventures into northern Wisconsin and the Missouri River in North and South Dakota. 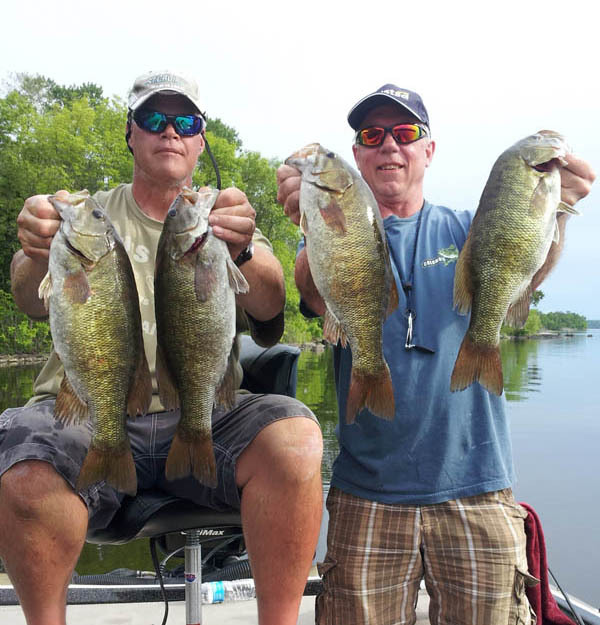 Randy spends every available free minute, whether on a day off or vacation, fishing bass tournaments and guiding on Minnesota and Wisconsin lakes, or for that matter, any place there are large and smallmouth bass throughout the Midwest. His goal is to show the different styles and techniques to maximize fishing success on the water. 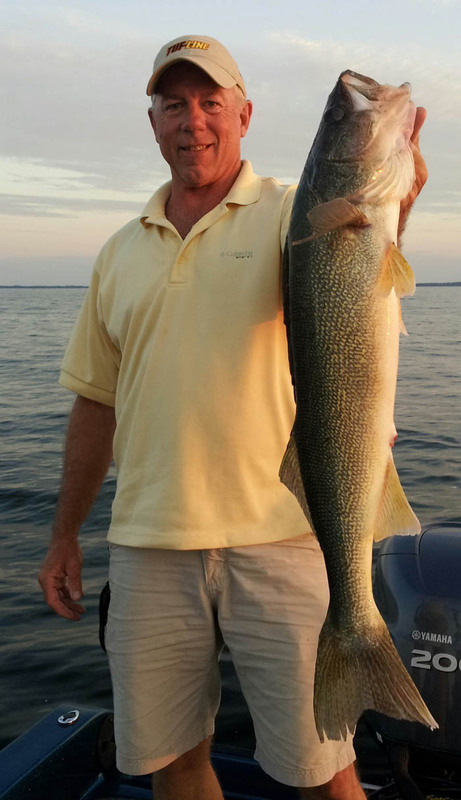 Randy can be seen Guiding on Lake Minnetonka and surrounding Minnesota and Wisconsin lakes, and working at sports shows promoting sponsor’s products are other activities that keep him busy throughout the year. To book a trip contact us here.